We have many years of experience and knowledge in selling on the web and we carry hundreds of books at reasonable prices. We offer lightning quick shipping. Most of our orders are shipped the same day they are received and have tracking numbers uploaded to Biblio with 48 hours. Every item listed in our online store is housed in a single location which makes it possible for us to pack and ship all orders within 24 hours. 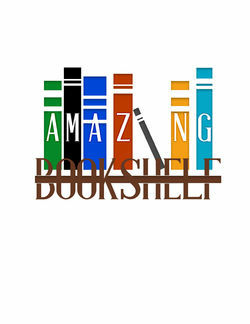 Terms of sale for Amazing Bookshelf, LLC We are e-commerce based independent bookseller since 2006. We carry hundreds of new and out-of-print books at reasonable prices. We ship international. We ship daily. All items sold are handled within 24-72 hrs. We ship promptly and upload tracking details on each order.